Did you know, 35% viewers preferred streaming the Super Bowl 50 on connected devices last month? 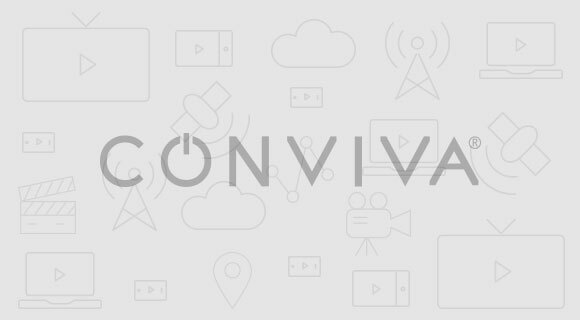 With video on demand (VOD) services taking the front seat, connected and mobile devices are set to rule the entertainment industry. Connected TVs in particular, are seeing an ever increasing trend in the very recent years. The biggest growth is expected to come from Google Chromecast – the device to convert normal TVs to Smart connected TVs. A recent prediction estimates an increase of more than 32.4%, which would mean around 30.2 million new devices. This will be closely followed by built in proper Smart TVs at 37.4 million units, a rise of 6%. Similar setup box providers like Apple TV and Roku are also expected to witness considerable growths. Roku is expected to grow to 25 million units and Apple to 20.5 million. Gaming consoles, the other very popular way to make your TV smart is expected to touch nearly 60 million users in the next 3 years. So why is TV getting Smart? The demand for streaming content is the key reason. Linear TV though still lucrative enough, is paving way for more on-demand content. The rise in mobile devices, and particularly video consumption on mobile devices has opened the market for this. Streaming video from services like YouTube and others on large screen hence became a natural evolutionary need/want. The biggest fuel for this evolution is Netflix and similar video streaming services like Hulu and Amazon, who have introduced movies, TV shows and even original exclusive content to their platforms to hook users on and keep them coming back every day. Netflix is touted to have brought the phenomenon of ‘cord-cutting’ – the move from linear to on-demand TV, having brought in high quality content in one package that amassed them fans in a rapid pace. However, there is a need for both types of services, and it is currently hoped that the two will co-exist for some time. In fact, Roku has recently unveiled a hybrid setup box that will essentially offer the best of both worlds. The younger and more tech-savvier audience are increasingly adopting video-on-demand services. PayTV has been modernizing to find a bridge between linear and the on-demand requirements. TV Everywhere (TVE) is seen actually being seen everywhere. Though a recent report by Adobe Digital Index shows that TVE too is slowly making a transit towards Roku, Apple TV and other connected devices. So where is this heading to? Will Linear TV survive? It sure is very profitable today. At the same time, video streaming services are high on demand. 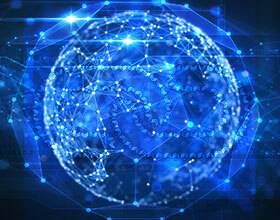 Only one thing can be said for certain – connected smart devices will be the center stage of all this. 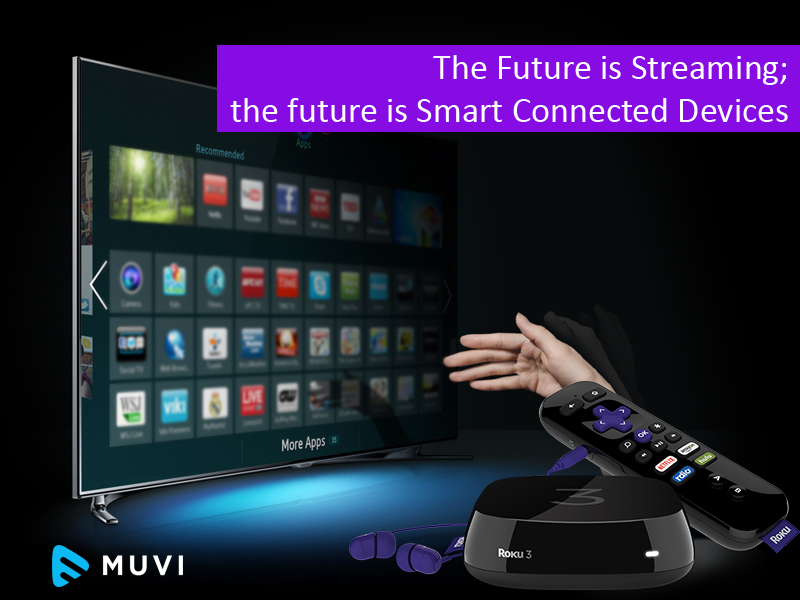 Muvi helps traditional broadcasters and content owners to launch their own OTT Multi-Screen video streaming services, to take the next step and be part of this digital transformation, connect with us and see how easy it is for you to launch your own Video Streaming Platform.